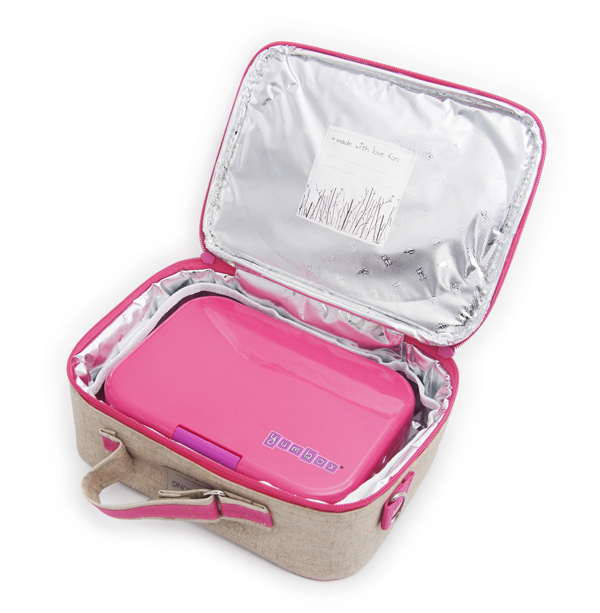 Tags: bento, box, girls lunch box, lunch, lunchbox, yumbox. 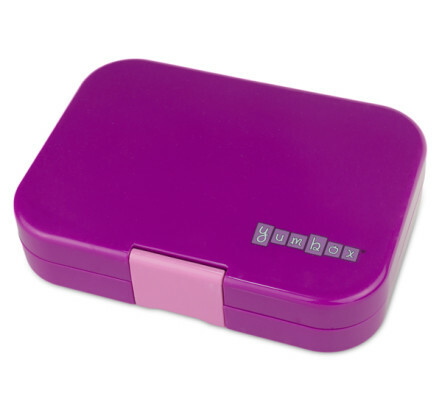 Yumbox is a kid-friendly, bento-style lunch container designed to help parents pack healthy lunches. 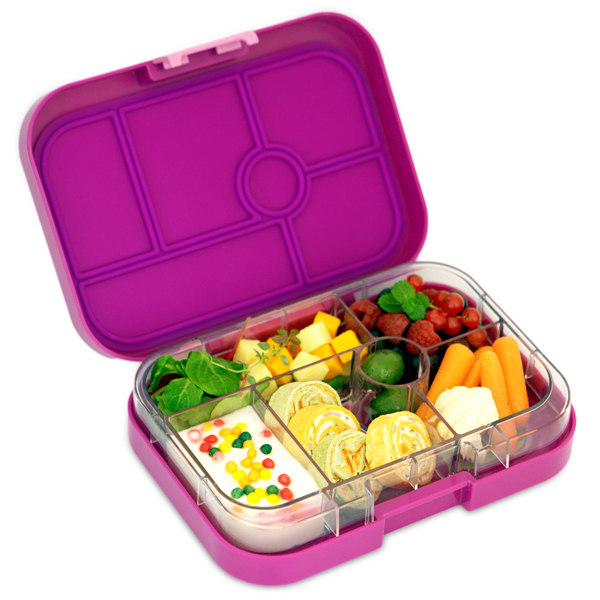 The tray (included) is divided into five portions of the key food groups: Fruit, Vegetable, Grains, Protein, Dairy. 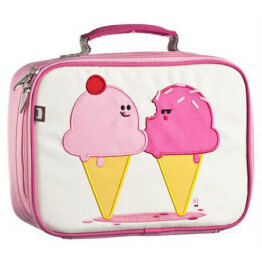 Plus a small treat or dip well too! 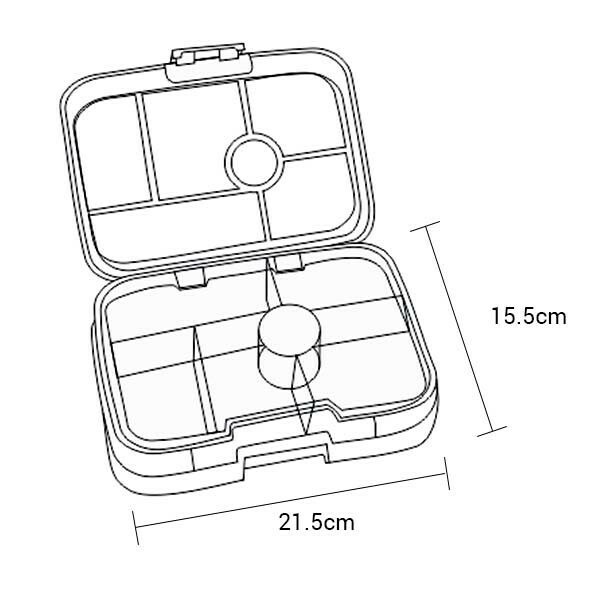 The Yumbox Leakproof Bento Lunch Box encourages healthy eating habits and is environmentally friendly. 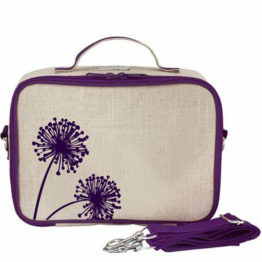 Available in vailable in a range of beautiful colours to brighten up any lunch box. 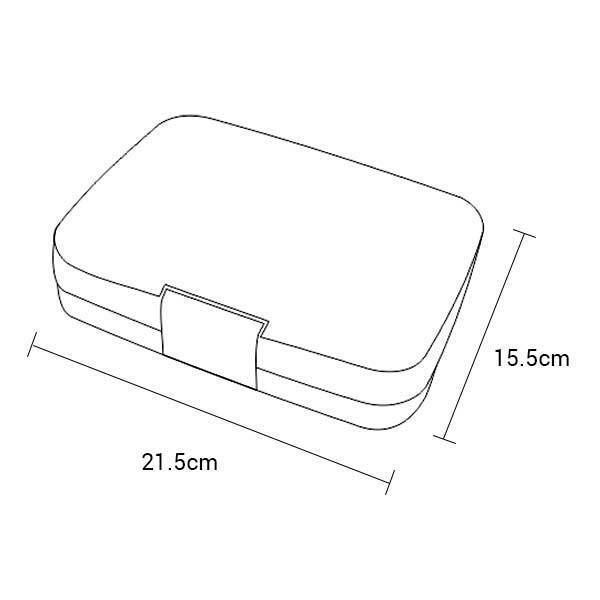 The Yumbox fits perfectly in the following lunch bags available in our store: Beatrix New York, Bobble Art, SoYoung, Stephen Joseph, Tyrrell Katz, Skip Hop, Crocodile Creek and the medium Fridge to Go bags.